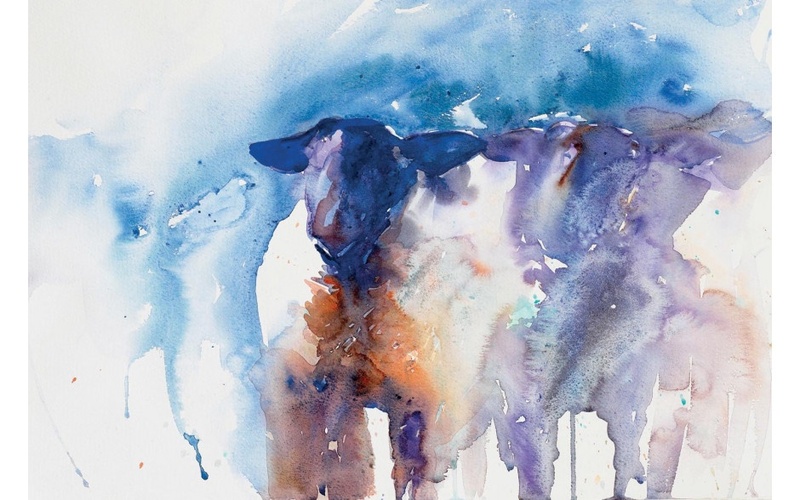 Jean Haines explores the creative possibilities of one of watercolour's best tricks, showing you how it can be used for abstraction as well as enhanced reality. 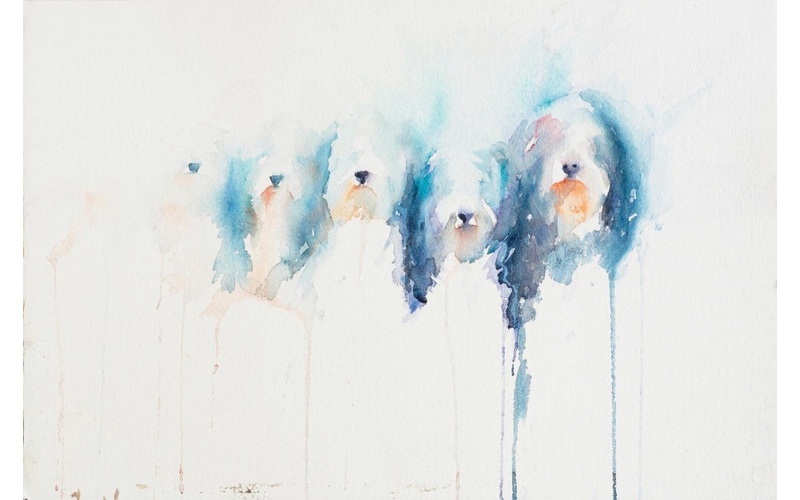 While all of her subjects are recognisable for what they are, her paintings are also pure watercolour as she revels in the freedom that the medium allows. 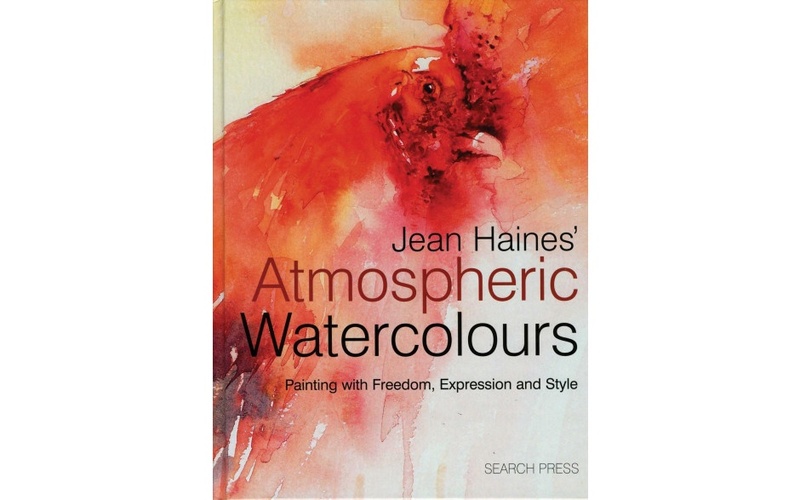 As well as water, which softens shapes and hues, Jean also uses colour to give depth and her control is impressive. Leading by example, she'll show you, through studies and step-by-step demonstrations, how she achieves her remarkable results. 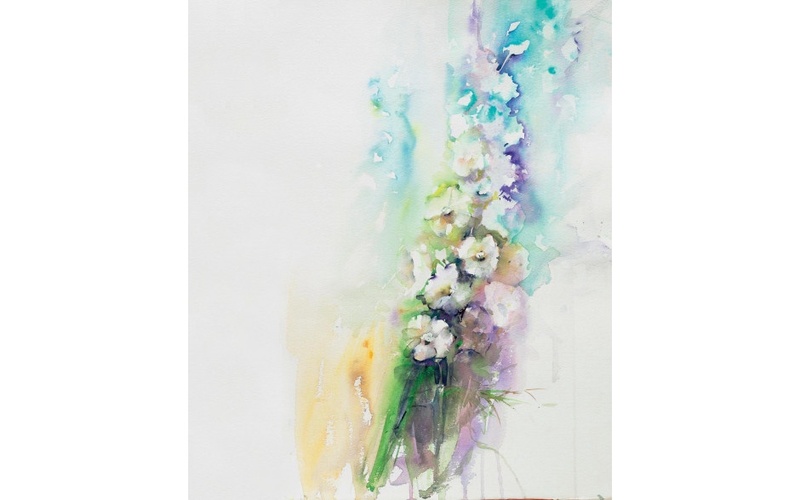 The book progresses from ways to get started, how to choose your subject and some basic techniques with washes, through more adventurous ways, including negative shapes, to the final touches that give your paintings life.